Take in the nationally-touring exhibit based on the popular website! 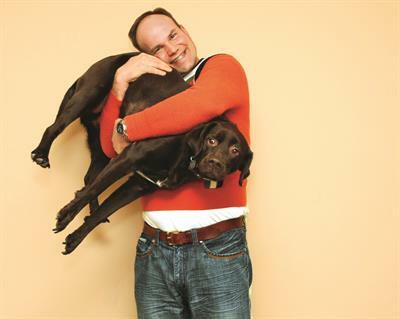 AwkwardFamilyPhotos.com, the website, was launched in 2009 when Mike Bender saw an awkward vacation photo hung in his parents’ house. 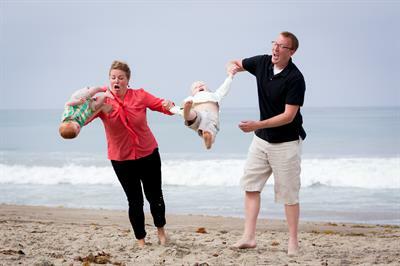 Realizing there were probably plenty of other people with their own awkward family pics, and along with childhood friend Doug Chernack, Mike set out to create a friendly place where people could share their own odd family moments. The site quickly took off and became an internet sensation, receiving millions of visitors and submissions from around the world. 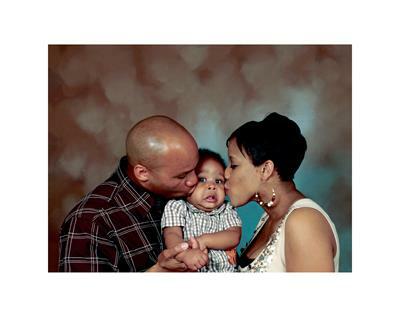 AWKWARD FAMILY PHOTOS: THE EXHIBITION aims to explore the perfectly imperfect moments that come with the family experience-- take comfort in the fact that your family is not alone! 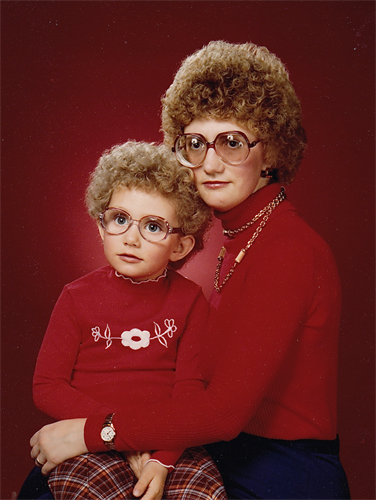 See AWKWARD FAMILY PHOTOS: THE EXHIBITION in the River Falls Public Library Gallery August 6-Sept 12. 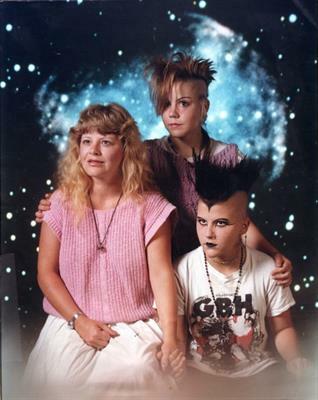 Exhibit, awkward family photo contest, and event details and registration online at www.riverfallspubliclibrary.org or @RFPLGallery on Facebook. Visiting from out of town? ?Please call the library at 715-425-0905 to ensure open hours.